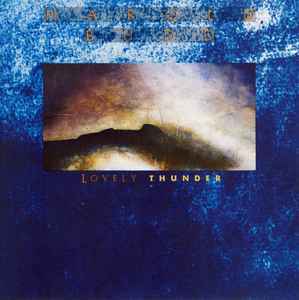 Recorded & mixed at Metamusic Productions in Los Angeles, except track 5 - recorded at the Cocteau Twins' Studio in London. Published by Opal Music Ltd 1986. ℗ 1986 EG Records Ltd. Seven tracks on CD as opposed to only six tracks on LP, track 6 only available on CD. Comes in a standard jewel case with four page booklet.